Recently, if something is on a continuous rise in the country that is the sale of motorcycles. Probably the reason for this is deteriorating transport condition in the region. Due to which people are turning towards their own mode of transport finding it more reliable and safe as well. Ravi motorcycles a company which has been operating in the region for over a decade. 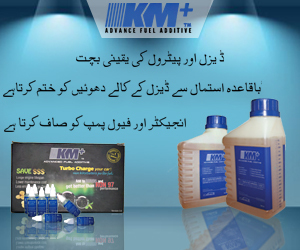 They are located in Lahore and begin their operations in 2004. Ravi motorcycles are sound with Euro ii technology which further means that they are environmentally friendly. Emitting less pollution than usual. Adding up to offering its riders a pleasant drive. Recently, another model has been launches by Ravi Motorcycles as r1 70. 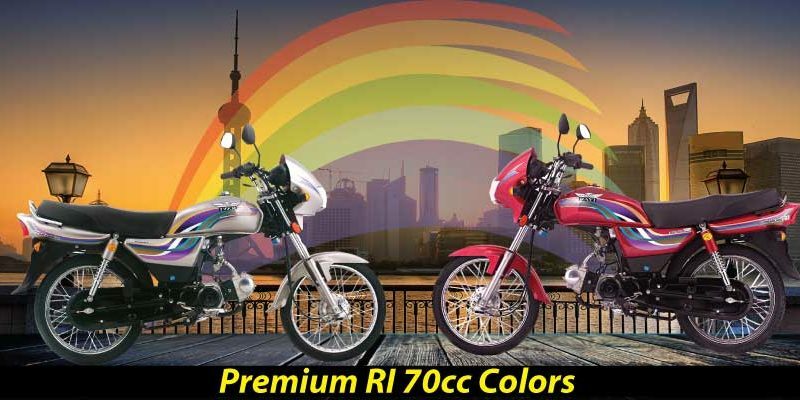 Ravi premium r1 70 new model 2019 in Pakistan is particularly targeted towards the youth. The design of the bike is kept different than the usual. In order to enhance its features, the headlights are given cowling along with quite sophisticated over all look. On the contrary, affording this bike will not cost you a fortune. Since the price of the bike is kept same as its competitors. 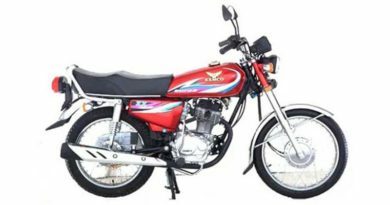 Ravi r1 70 2019 price in Pakistan is available for PKR. 43000. Therefore, Ravi premium r1 70 can easily be affordable by youngsters. 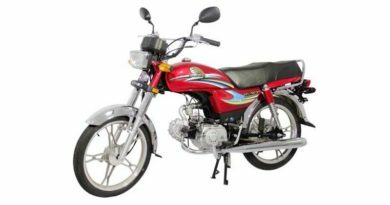 Ravi premium 70 is available in wide range of colors after Ravi 70cc. The bike is available in red, black, grey and blue colors. Black painted silencer, adding to the style of the bike along with being eco-friendly. Furthermore, displacement of the bike is promising 78cc with a ground clearance of 135mm. Offering good grip on the road and stability. Ravi premium 70 fuel tank capacity is of 9.5liers with a dry weight of 82kgs. The frame of the bike is backbone type make with metal sheets. Due to which Ravi premium r1 70 get more durable and offers improved quality.